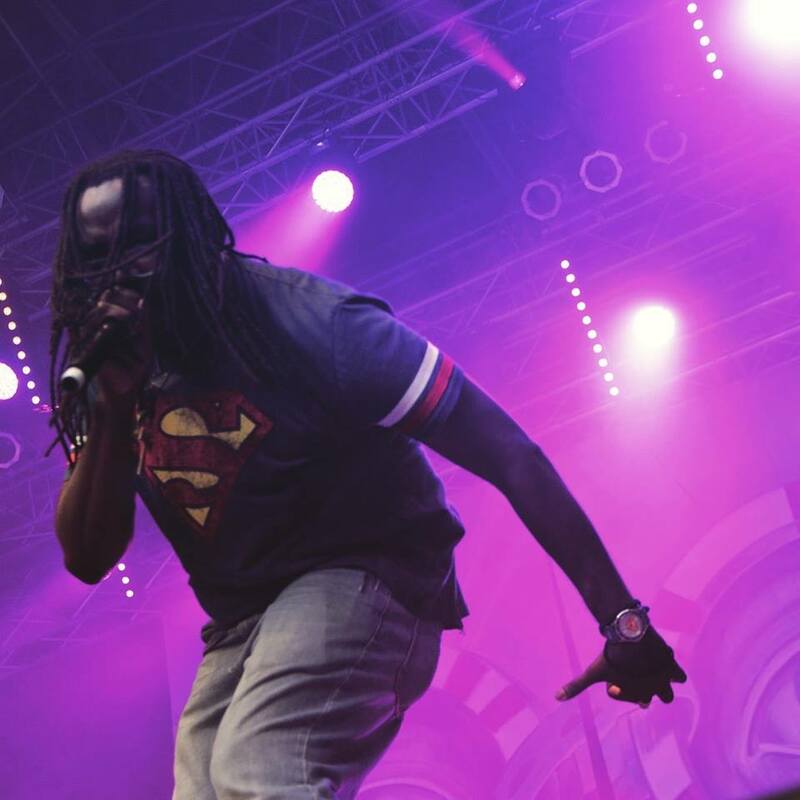 Check out our coverage of Amalgam Comics & Coffehouse's Superhero Day, hosted by Allstate! "That's all I want. Judge me by what I'm doing not what you might think I'm doing. Once you experience it and you recognize what it is, then feel free to judge it." 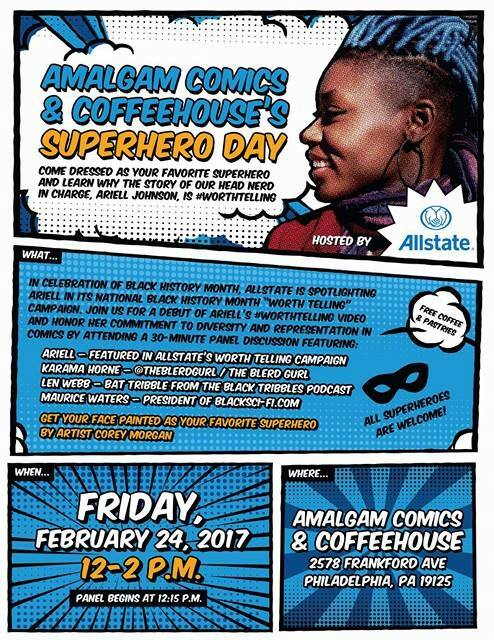 Join Amalgam Comics & Coffeehouse as they celebrate their 1 year anniversary!